ezmoves® Pro HS Hard Surface Furniture Slides™ allows one person to easily move heavy furniture and more across hard surface floors. No need for adhesive. The thick, dense foam conforms to any items placed on it. 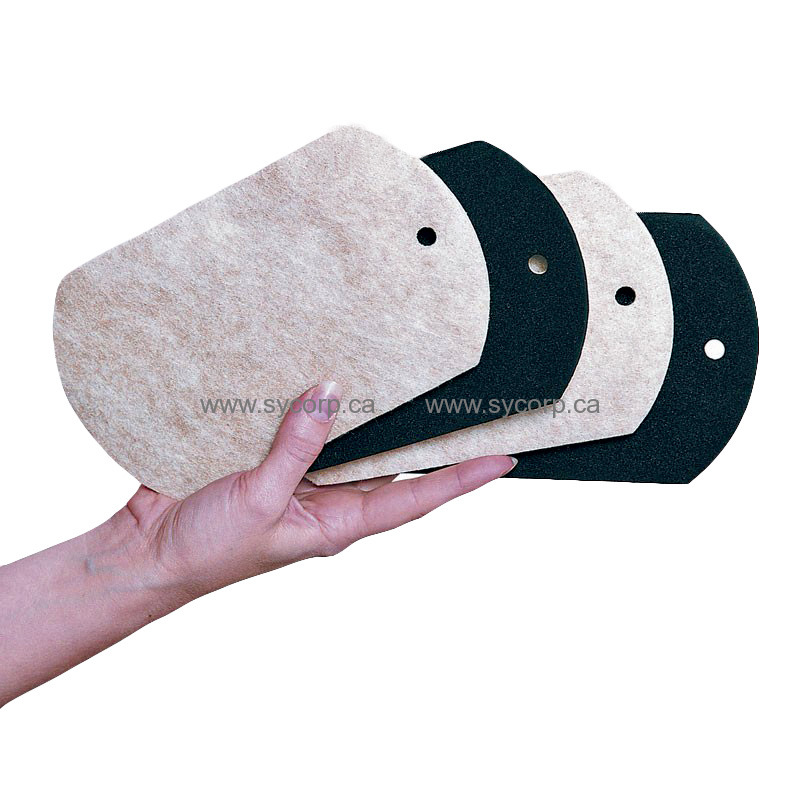 The felt bottom base glides on hard surface floors with ease.